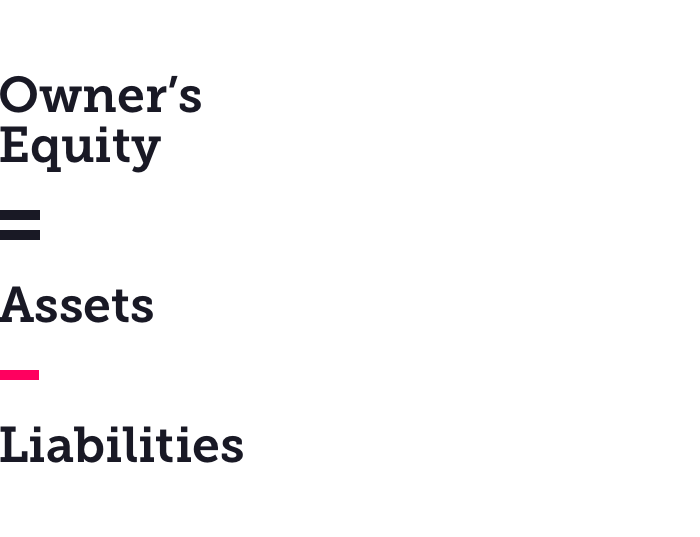 What is Equity? Equity Financing, Equity Investment, Private Equity, and more! 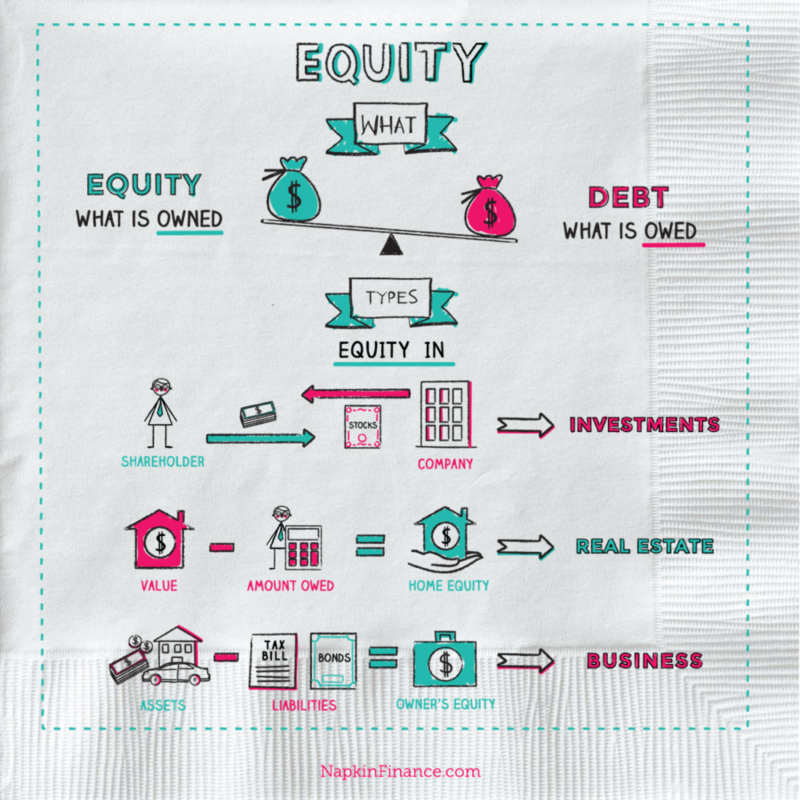 Equity is the amount that is owned, rather than owed. 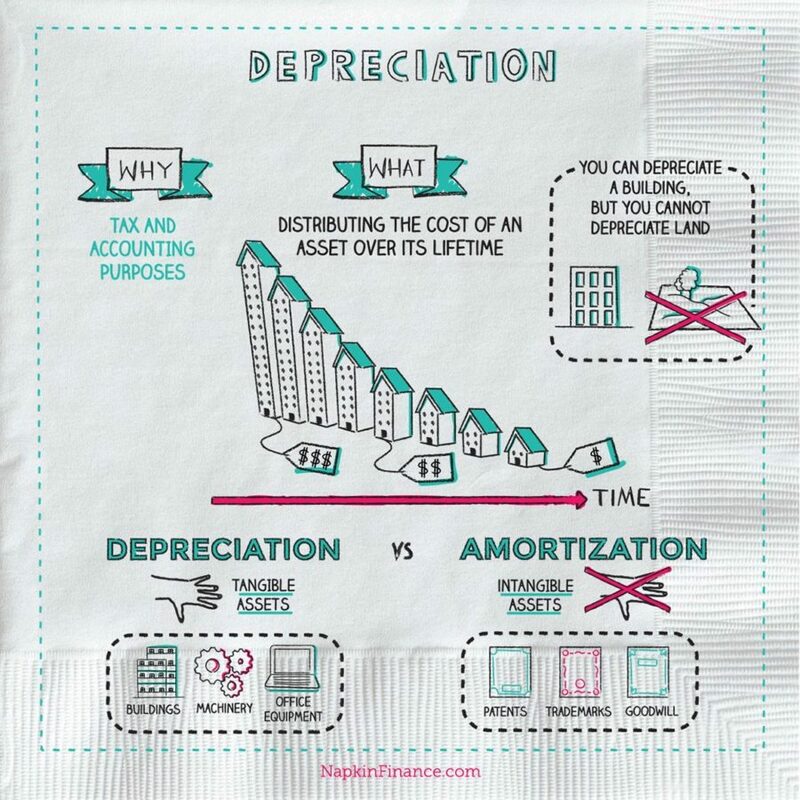 In simplest terms, it is the debt-free value of an asset. The money a company receives from investors in exchange for partial ownership rights. When a company needs to raise funds – for example, to pay for new projects or expansion – it can raise investment equity by selling the rights to a portion of its assets. If the company decides to close and sells, or ‘liquidates’, all its assets, investors are entitled to a portion of the proceeds because of their investment. Shares of stock are the most common type of investment equity, as they represent that the shareholder owns a small portion of the company that issued the stock. Example: If Company ABC sells one million shares of stock for $25 per share, then it has raised $25,000,000 of equity. If ABC is not publicly traded but receives the same amount from private investors, it has raised $25,000,000 in private equity. Example: If you have a home worth $300,000 and you have $180,000 left to pay on your mortgage, then you have $120,000 in home equity. 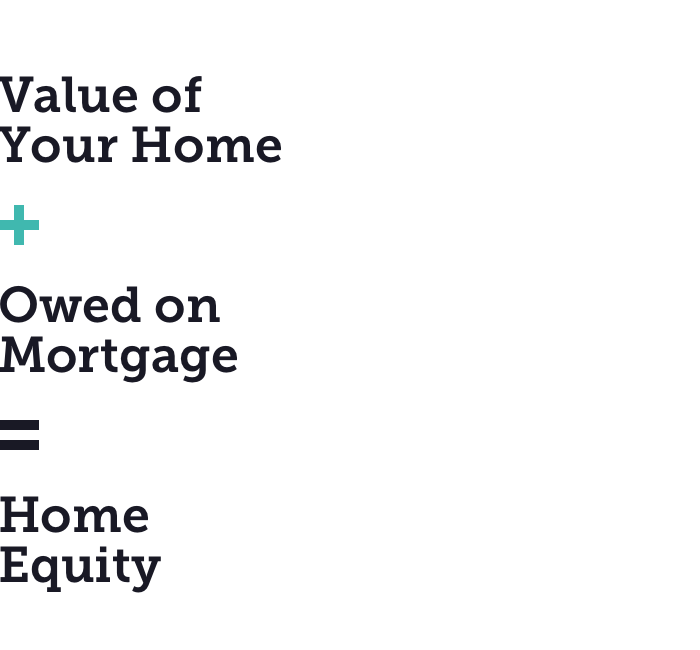 If you have equity in your home, you may be able to get cash out by taking out a home equity loan. You can also get a home equity line of credit, or HELOC, that allows you to use the equity in your home to fund other expenses, much like a credit card. The value of a business after subtracting its debts and liabilities. 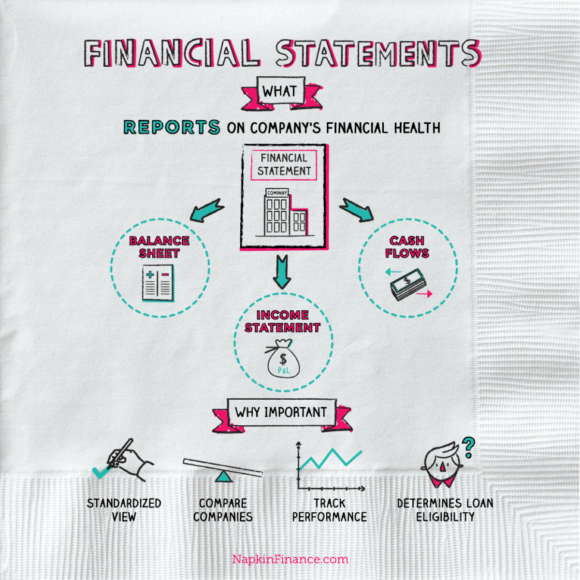 Example: Company ABC has $1,000,000 in total assets and $400,000 in total liabilities. Therefore, ABC has $600,000 in Owner’s Equity. If ABC is a publicly traded company with shareholders, then this is called Shareholder’s Equity because the shareholders are the owners of the company. More and more companies are starting to raise equity through crowdfunding campaigns rather than selling shares of stock. In 2015, companies using crowdfunding campaigns raised $2.5 billion.